Tell your colleagues how much you love Dragon® Medical Practice Edition 2 and get rewarded* with a $100 American Express® Gold Card. 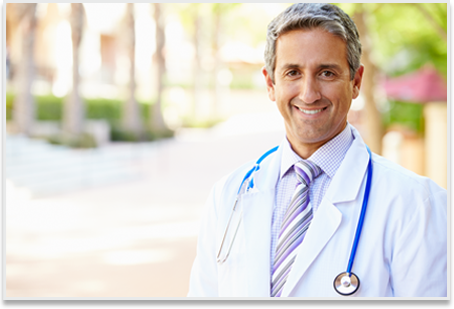 Dragon® Medical Practice Edition 2 speech-enables your practice's EHR for faster, more efficient, and profitable documentation. *For every colleague you refer who purchases Dragon Medical software you will receive a $100 American Express Gold Card. You are not the only one who is enjoying all the benefits this powerful software brings to your practice. 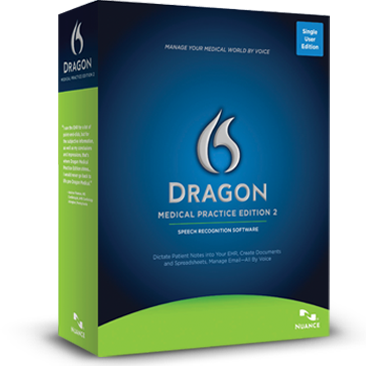 Dragon® Medical Practice Edition 2 software is the choice for speech recognition for over 180,000 physicians. "I use the EHR for a lot of point-and-click, but for the subjective information, as well as my conclusions and impressions, that's where Dragon® Medical Practice Edition 2 shines...I would never go back to life pre-Dragon Medical."